It is important to get children excited about museums as early as possible, and a great way to do that is to give them books about museums! Fancy Nancy at the Museum by Jane O’Connor features spectacular illustrations based on the art of Robin Preiss Glasser. It is part of the “I Can Read!” series and is a Level 1 book for beginning reading. It features simple sentences for kids who are just learning to read. Fancy Nancy is an eccentric little kid with a flair for the dramatic. On her big visit to the museum, she wants to be “extra fancy,” and dresses up in her favorite clothes. She is extremely excited about her class trip to an art museum. 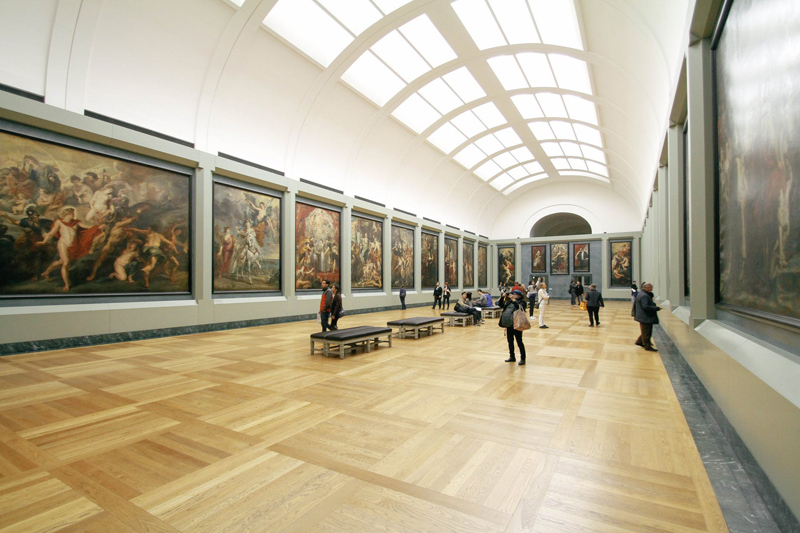 When they get to the museum, a guide takes the class through the galleries to look at great works of art. No specific artists are highlighted, but the author introduces kids to various kinds of paintings, including landscapes, still lifes, and portraits. Fancy Nancy points out her favorite painting, noticing that the lady in the portrait is holding a lavender fan and beads, which happens to be her favorite color. Throughout the book, Fancy Nancy uses fancy words, which are defined within the text, but are also clustered together at the end of the book in a glossary of new words. The book defines important museum terms, such as gallery and masterpiece. This is an excellent book to introduce young students to what they will see when they visit an art museum. The illustrations are quite well done. It would be a wonderful book to read to a class before a field trip, or at home with parents before a family outing to a museum. It would also be a nice addition to a museum store's inventory.